Living in England it’s really convenient to just hop on a car, bus or a plane to visit one new country in Europe. 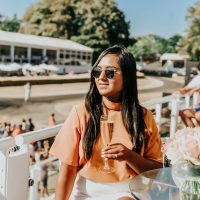 Being an avid traveller I have blessed to be able to visit some beautiful places and there are few places that I would love to add to my travel bucket. 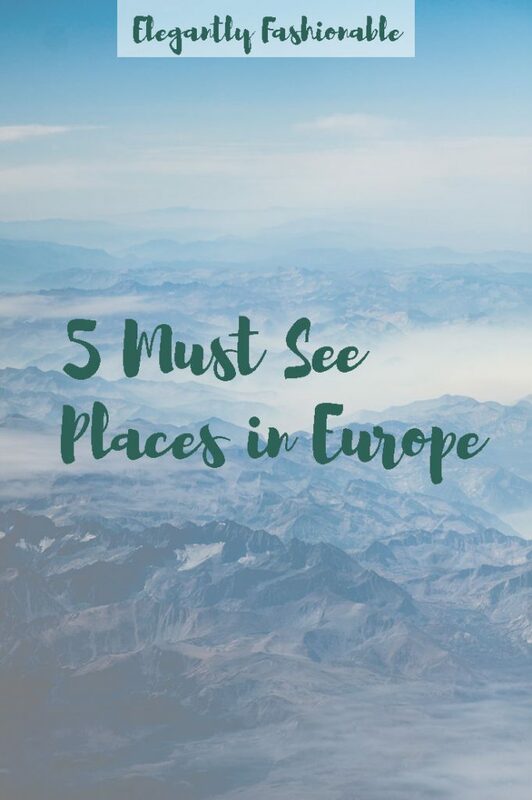 Below are 5 must see places in Europe that I aim to visit this year. Santorini is a Greek island in the Aegean sea best known for it’s white wash house in hilltop villages of Fira and Oia. The island was devasted by volcanic eruptions which shaped its landscape and villages. The beaches are made of volcanic ash and different coloured pebbles. Amsterdam is Netherland’s capital and known for its beautiful architecture, canal systems and coffee shop culture. 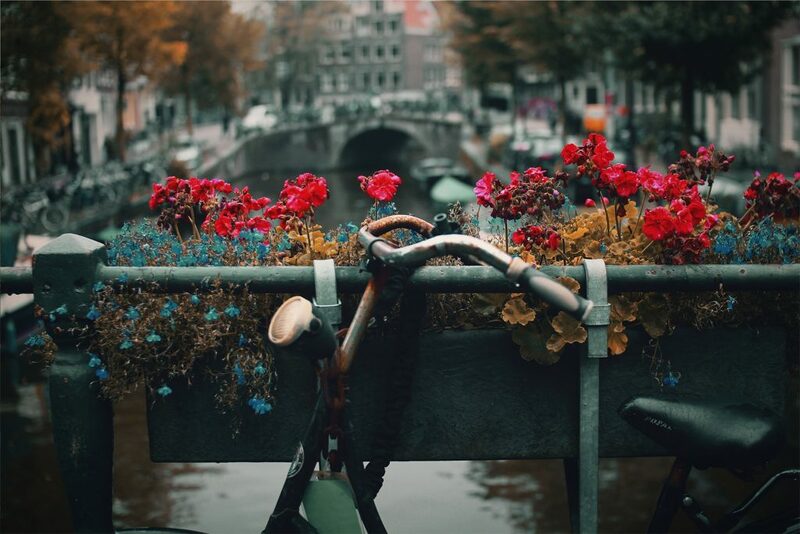 Strolling through the city’s stylish art galleries, bike rides along the canals and basking in the glory of great architecture would keep you entertained. Austria a german speaking country nestled in the heart of central Europe is known for it’s spectacular landscapes and architecture. 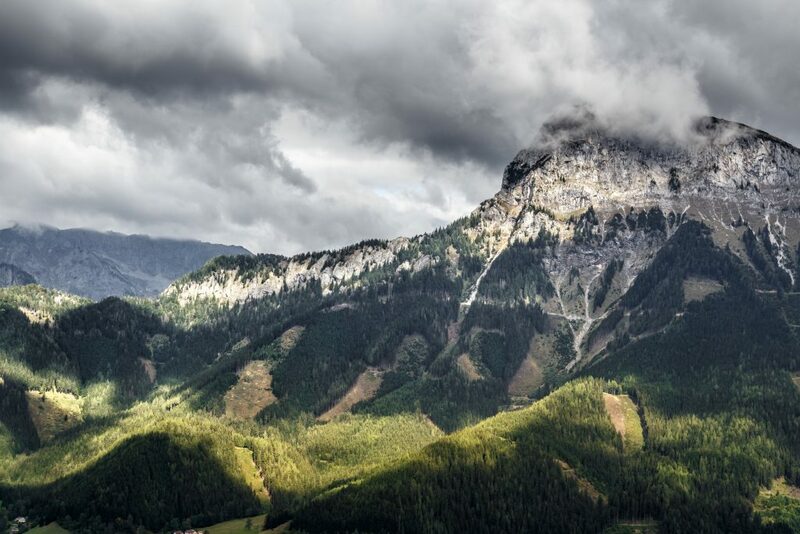 It’s an amazing place for a city break in Vienna or an adventure break in it’s rugged alpine terrains. 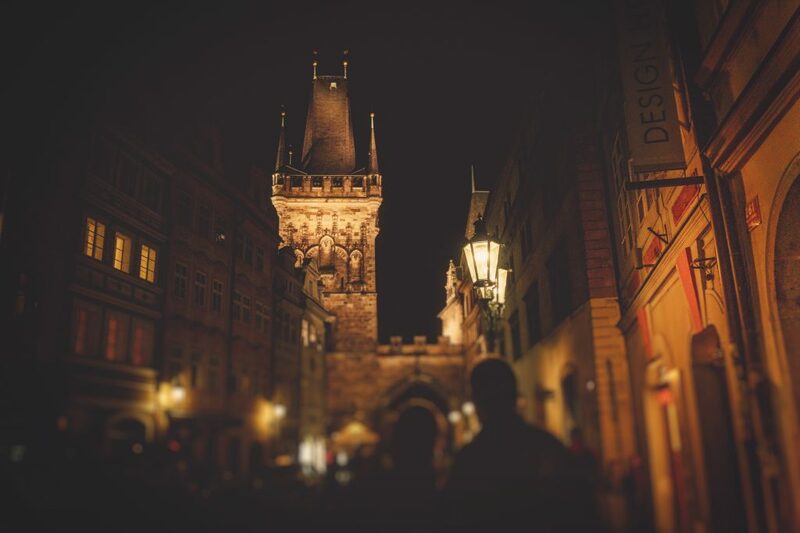 Prague’s gothic architecture and impressive music scene are fascinating. It is known as a city of a hundred spires a Unesco monument and one of the most beautiful cities in the world. Rich is culture and histroty this city is worth a visit once if your lifetime. 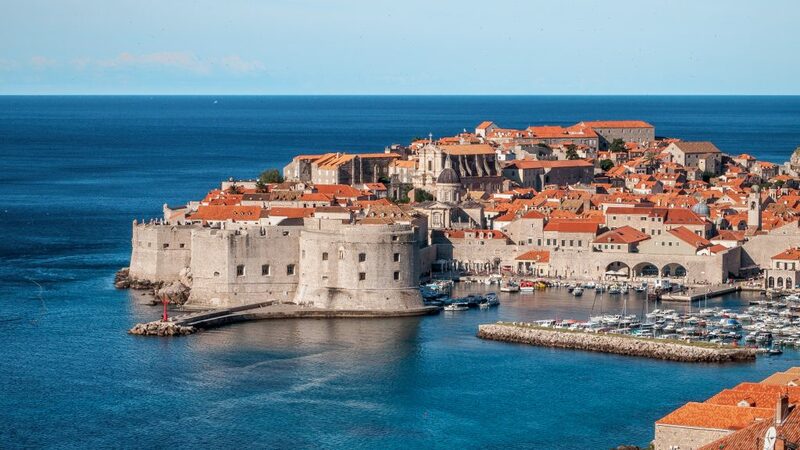 A beautiful country in the east of Europe with long coastlines on the Adriatic sea. When one thinks of Croatia, balmy weather by the pastel blue sea comes to the mind. Croatia has a great mix of beautiful beaches and mountains with a wonderland of underground caverns, picturesque lakes, river canyons and beautiful waterfalls. You have quite the list here! 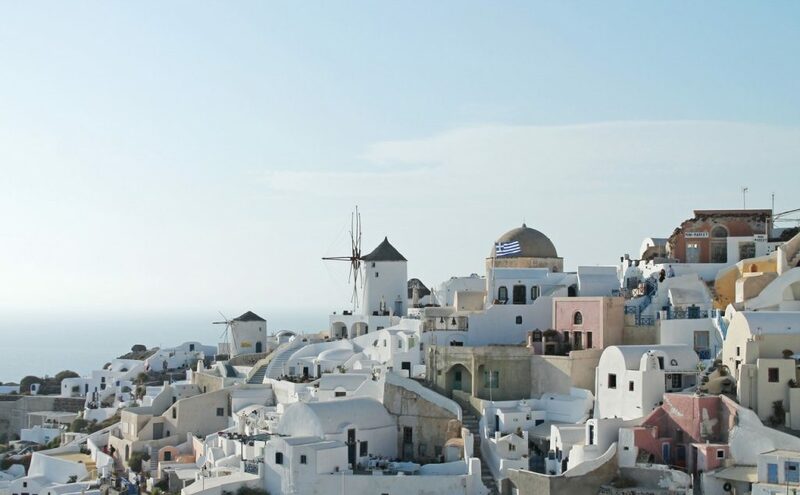 I’ve dreamed of visiting Santorini with my husband! I think that will be our very first trip once we are empty nesters! Thanks for sharing! 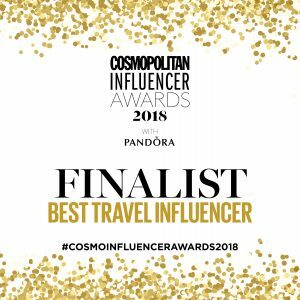 Wow this is really a great list – love To see Santorini too! Have a lovely weekend! lovely picks! I would love to see Santorini – so stunning! Oh my goodness, these are stunning photos! I need to see all of these places immediately. Those places are on my bucket list!! Santorini, Amsterdam, and Croatia are on my wish list too! I am hoping I get the opportunity to visit all three this summer. I hope you get there soon. You have listed some really nice places here and I must go to Santorini that place looks amazing. Thanks for sharing.